Do you want to help build better futures for refugees? 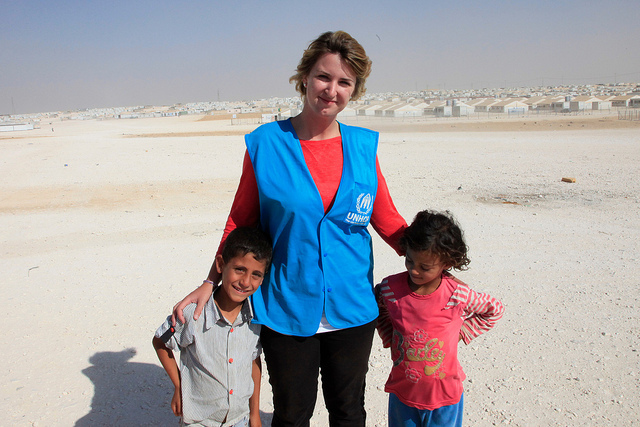 UNHCR is in urgent need of qualified candidates with experience as a Project Control Officer. See if your profile matched the job requirements. Last day to apply: 11 April 2018.